New Zealand and the United States are the only two countries in the world that permit the advertising of prescription drugs and medical devices directly to consumers. In November last year the American Medical Association (AMA) called for a ban on such advertising, with board chair Patrice Harris stating: “Today’s vote in support of an advertising ban reflects concerns among physicians about the negative impact of commercially-driven promotions, and the role that marketing costs play in fuelling escalating prices.” The AMA resolution has no immediate impact because only the Food & Drug Administration or Congress has the power to ban such advertising. Medical devices, such as Medtronic’s implantable defibrillator for treating heart failure, or Zimmer’s knee replacement designed specifically for women, have featured in television advertisements during the past ten years. Earlier this week the StarTribune in Minneapolis featured a story about Torax Medical, manufacturers of the Linx device, that treats painful acid reflux by using magnets to clamp down on the lower oesophagus when drugs or natural body mechanisms don’t work. 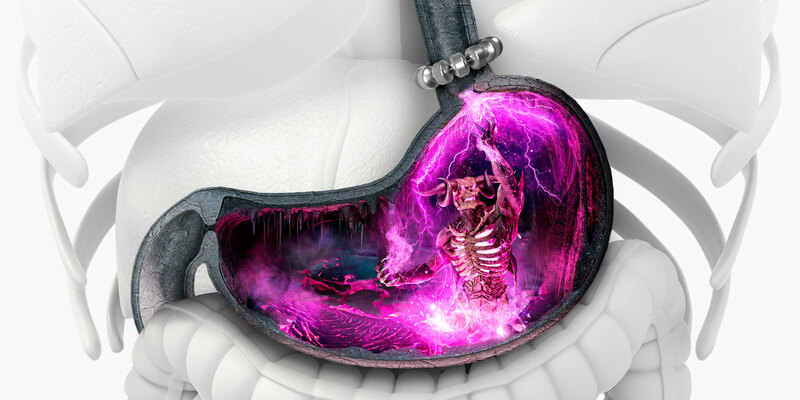 A billboard showing a huge gray stomach with toxic waste and demons (see above right) now appears above busy highways around the Twin Cities. Todd Berg, the CEO of Torax believes the billboards will help consumers know more about their disease, saying that nobody should be afraid of an educated patient. 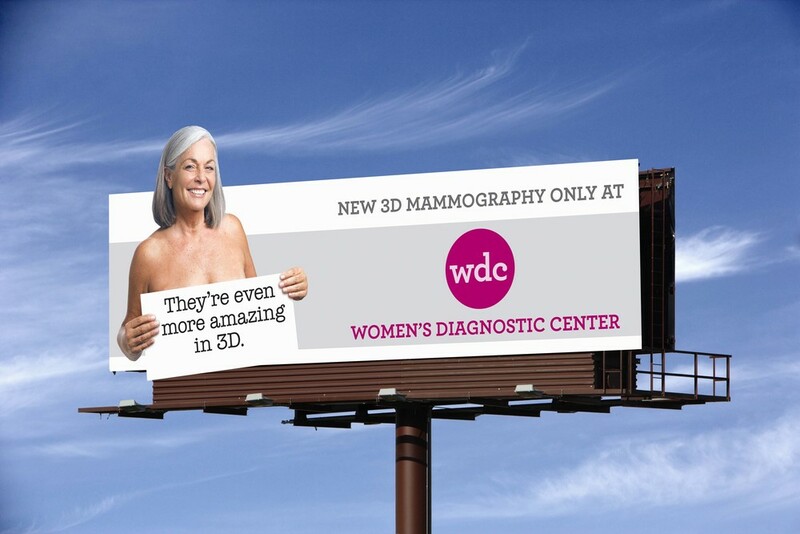 The manufacturer of the DBT system, Hologic, has developed its own website to market the Genius 3D mammography exam. By typing in a postal code – e.g. 22905 – the system identifies five clinics within a 20-mile radius of Charlottesville, Virginia that offer 3D screening. With the rise of social media, it is inevitable that widespread marketing of medical devices will become ubiquitous in future. WHEN CAN ONE EXPECT LARGE SCALE TRIAL RESULTS?